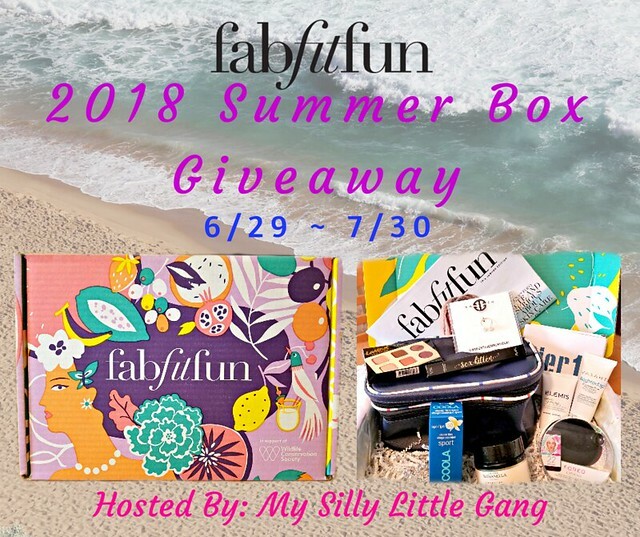 Two (2) Lucky Winners will receive a FabFitFun 2018 Summer Box! Each box is filled with over $300 worth of stuff! 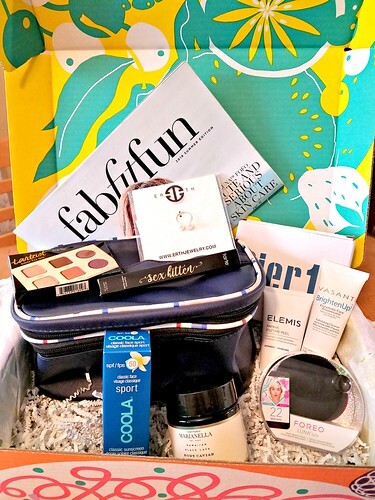 Hand-picked by the FabFitFun team, features our top-rated brands and products. Boxes will vary, but every single one features only full-size products. 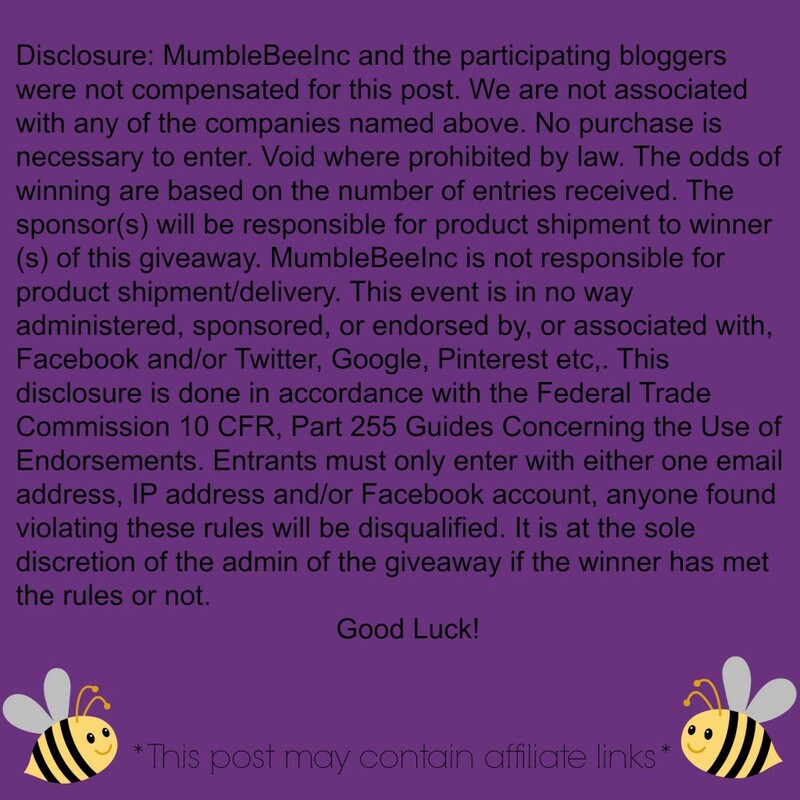 Entrants must be 18 years old to enter and giveaway is open to United States residents only. This giveaway is in no way endorsed, affiliated or associated with Facebook, Twitter or any other Social Media Networking Site. This giveaway is valid only in the United States. Entrants must be 18+ years of age to enter. This giveaway will end at 11:59 PM (EST) on 07/30/2018. Winners are subject to eligibility verification and will have 48 hours to respond before new winners will be drawn. If you or someone in your household has won this prize in the past 180 days you are not eligible to win. For any questions or concerns please email silvie.mslg (at) gmail (dot) com (please consider adding this email to your “Safe List” as the winning email notification will be sent from this email.) If you take an entry you must stay following for the entire contest or you will be disqualified.